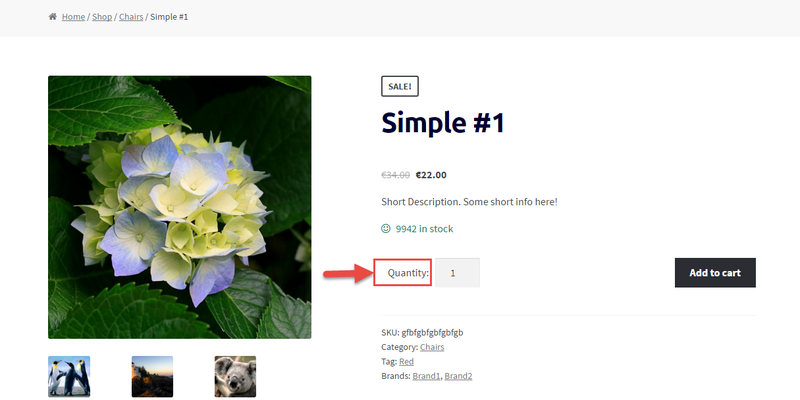 Here’s a quick snippet you can simply copy/paste to show a “+” and a “-” on each side of the quantity number input on the WooCommerce single product page. This snippet comes with a jQuery script as well, as we need to detect whether the plus or minus are clicked and consequently update the quantity input. jQuery might look difficult to many, but the beauty of this is that you don’t need to have a degree in jQuery – just copy/paste and see the magic happen. 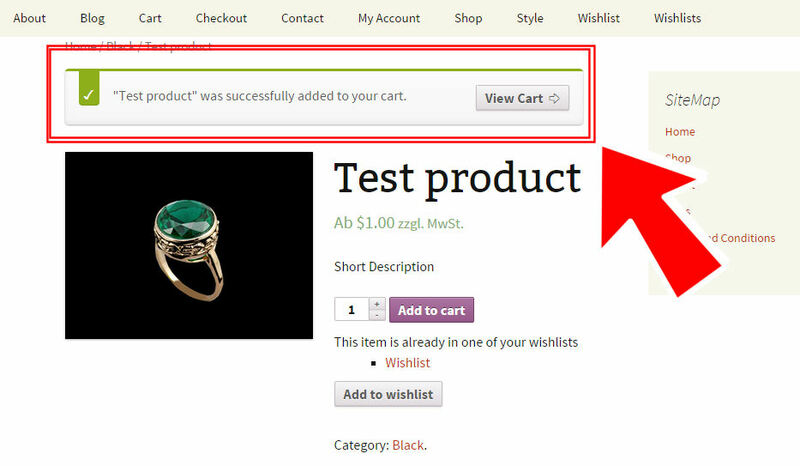 When talking about UX, or for very specific WooCommerce shops, you might need to “communicate” to the user a product is already in the Cart before re-adding it or increasing its quantity from the Shop/Category/Loop and Single Product pages. Ecommerce is all about user experience, and making it easier for people to add to cart and checkout smoothly. 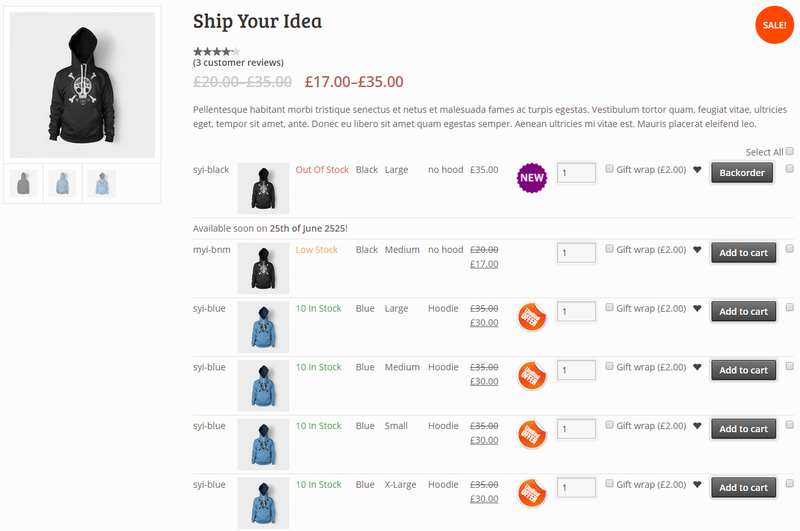 Reducing the number of checkout fields is a great idea for example – as well as graphically communicating your number 1 objective: “please add to cart now!”. 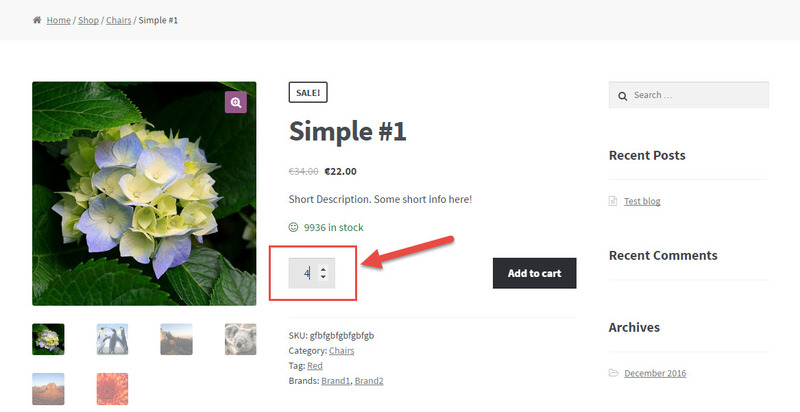 So, how do you add an icon (or an HTML symbol) to the add to cart buttons in WooCommerce? This can be done in two ways – via CSS if you want to show Fontawesome Icons or via PHP if you prefer to use a simple HTML unicode symbol. 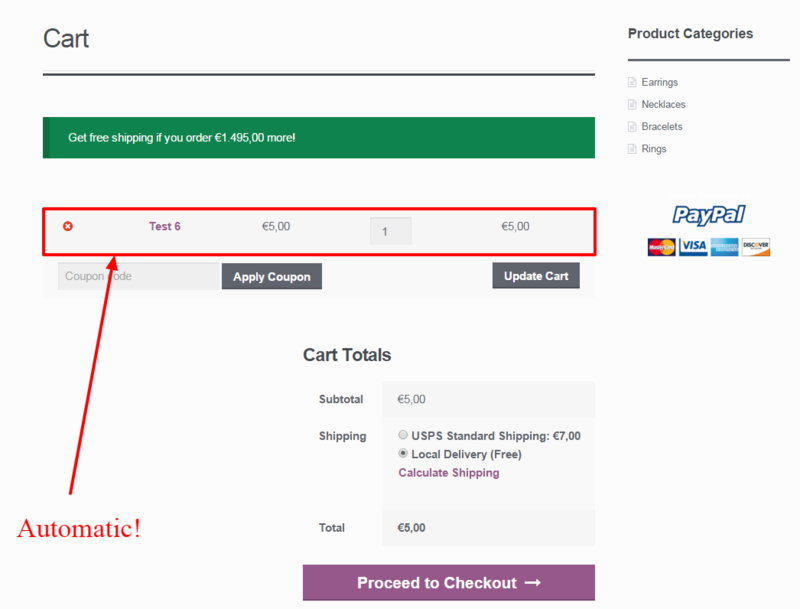 The default WooCommerce Add to Cart “Quantity Input” is a simple input field where you can enter the number of items or click on the “+” and “-” to increase/reduce the quantity. A freelance client hired me to turn that input into a “Select” drop-down. For their audience and UX requirements, it makes sense to let their customers choose the quantity from a drop-down instead of having to manually input the number. 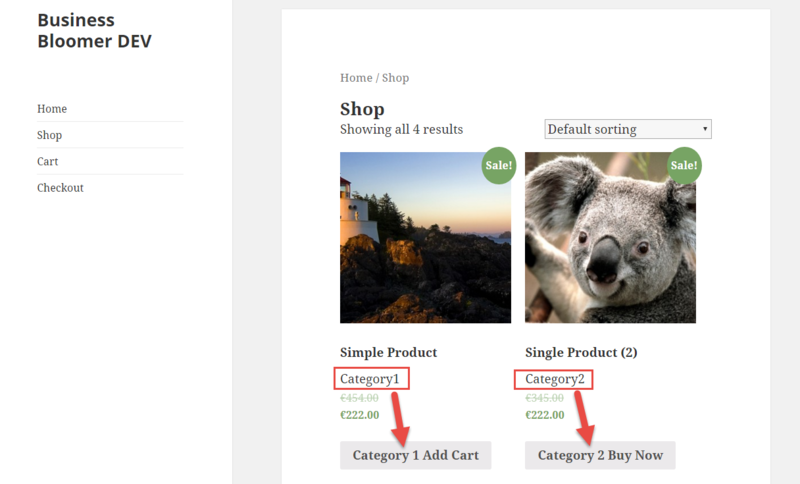 Here’s how to create custom WooCommerce Add to Cart links / buttons and make them add products to cart, redirect to specific pages. This tutorial includes also variable and grouped products, as well as quantities >1. With this guide it’s much easier to place Add to Cart buttons on custom landing pages, pricing tables, blog posts and so on. Enjoy! Mostly when working with external products in WooCommerce, you may want to not only rename “Add to Cart” into something else… but also opening the link into a new tab. Here’s how I did it! 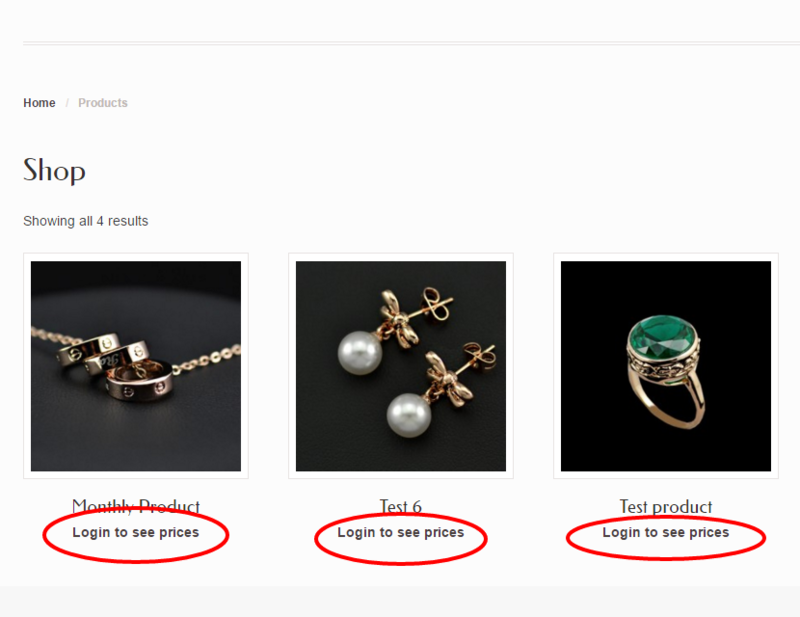 We’ve already seen how to add a product to cart automatically when a user enters your website. However, I needed a different functionality on this same website, and specifically I wanted a product added to cart only when a user like you visits a specific WordPress page ID. 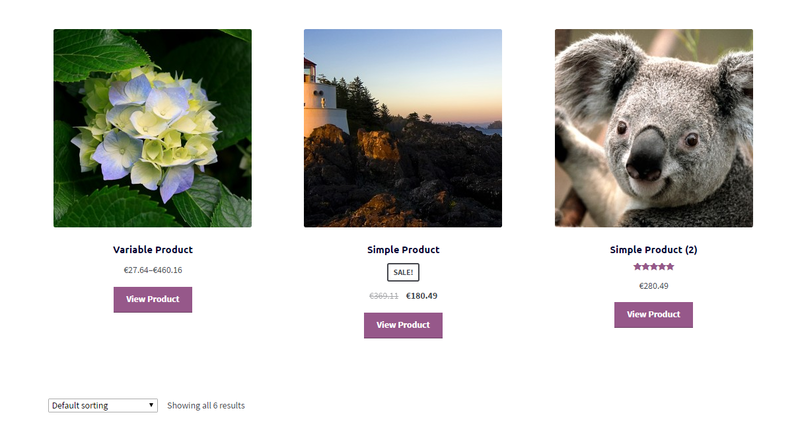 If you wish to test, go to my free video tutorial page called “How to Customize the WooCommerce Single Product Page“. 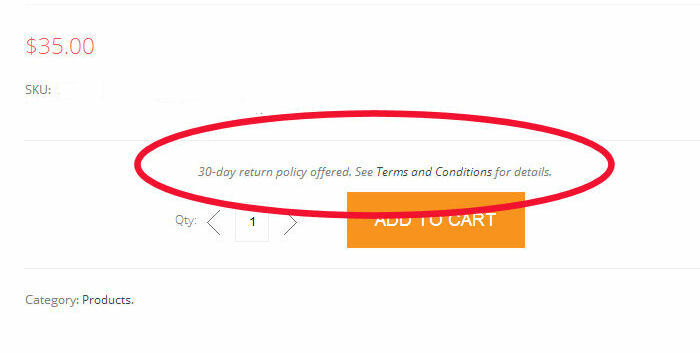 As soon as the page loads a product is magically added to cart, so that the WooCommerce Checkout on that same page is populated with the hidden item. If you go to my Cart page right after visiting that landing page, you can verify there is a product in there. A Business Bloomer fan asked me a great question: “I’m using your visual hook guide to add content above the cart, however I notice that it doesn’t work if the cart is empty. Are there hooks specifically for empty carts?“. If you want to increase your AOV (Average Order Value), you can definitely start from the WooCommerce Checkout page. A client asked me to place a “Donation Area” close to the “Place Order” button (so at the bottom of the page, once customers are ready to pay) to drive more awareness around this add-on. All I had to do was creating hidden products with a donation value, use my own “Custom Add to Cart URL” guide to create add to cart links and print an HTML box right above the checkout button by using my WooCommerce Visual Hook Guide for the Checkout Page. Enjoy! 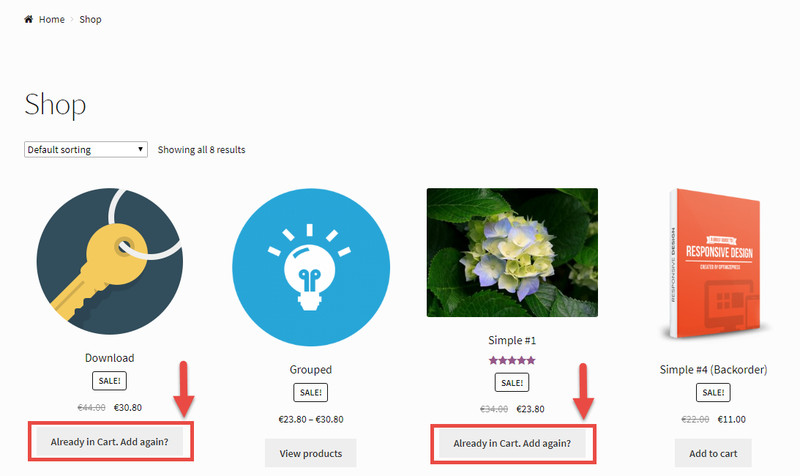 WooCommerce product add-ons are custom input fields that show on the single product page. They’re called “add-ons” as you can add a product personalization or an upsell (at a cost of course). For example, you can display a text input to print something on the product. Or radio buttons to select different kinds of product upgrades. Or a checkbox to upsell gift wrapping. Either way, and of course, there are plugins for that. But first, I want to give you a tutorial to code this by yourself (case study: global custom input text field and no surcharge), so that you can learn something new. Enjoy!